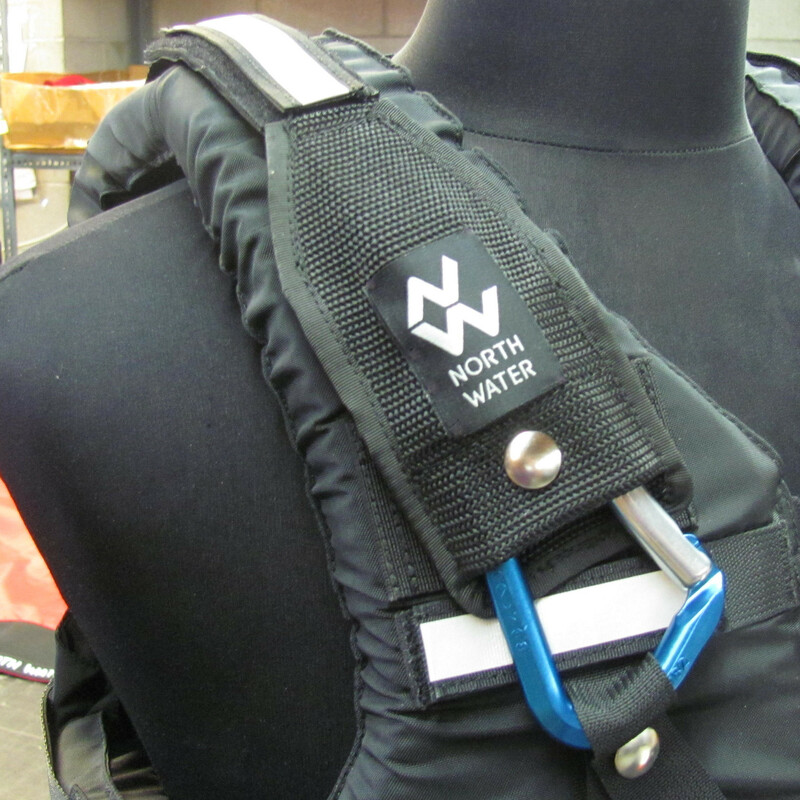 A simple solution for seasonal layering under your PFD. 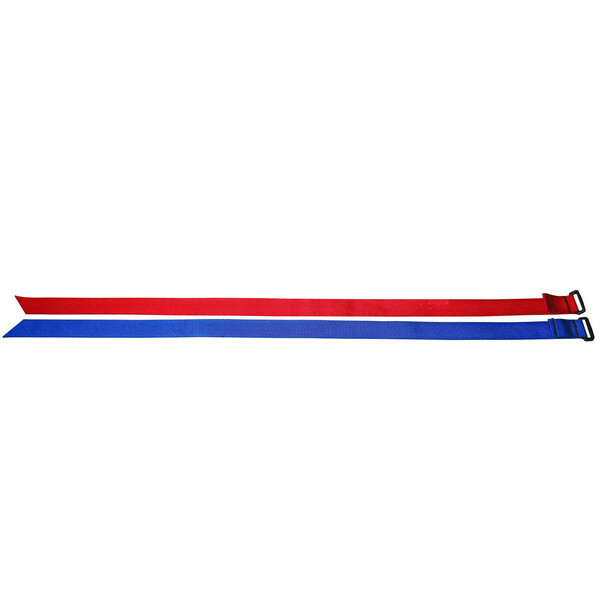 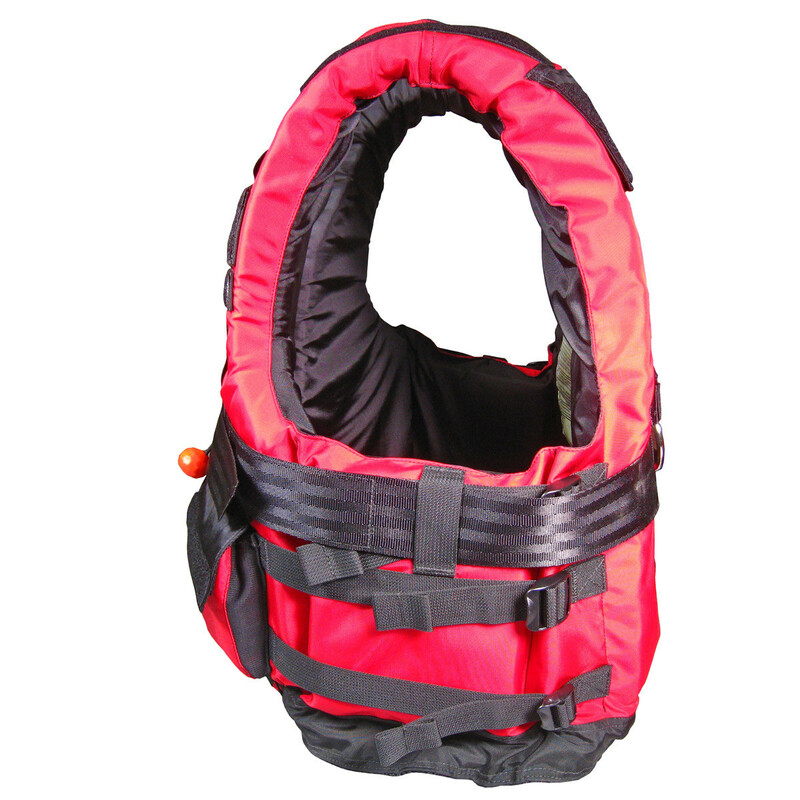 Allows for changes in body weight. 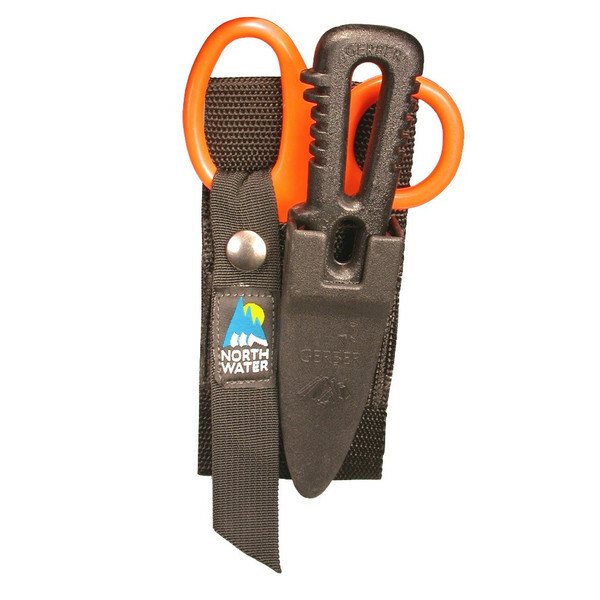 Adds 3″ to overall girth. 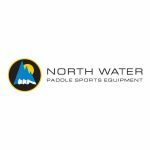 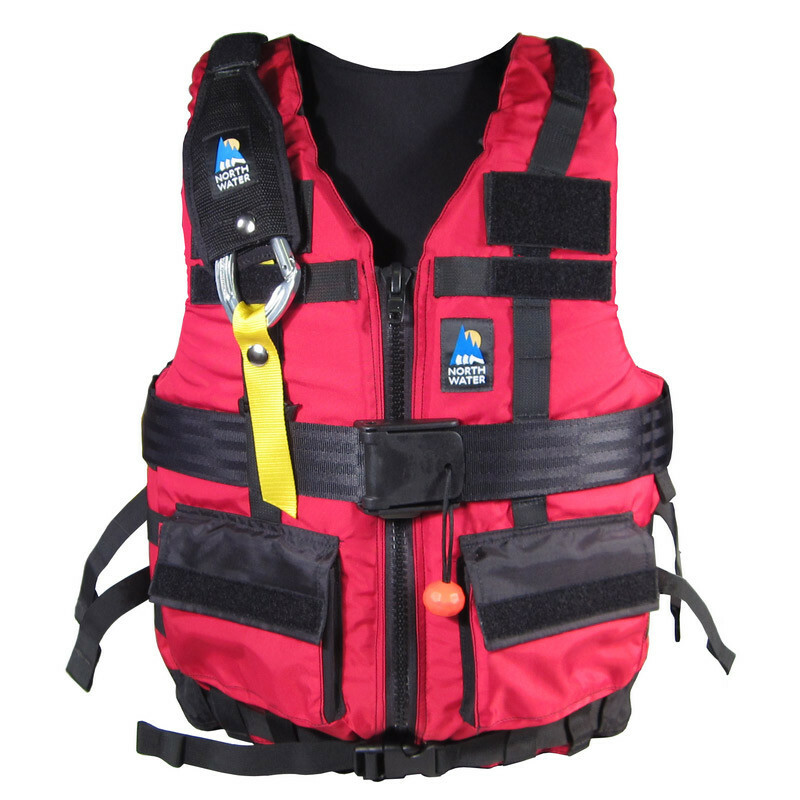 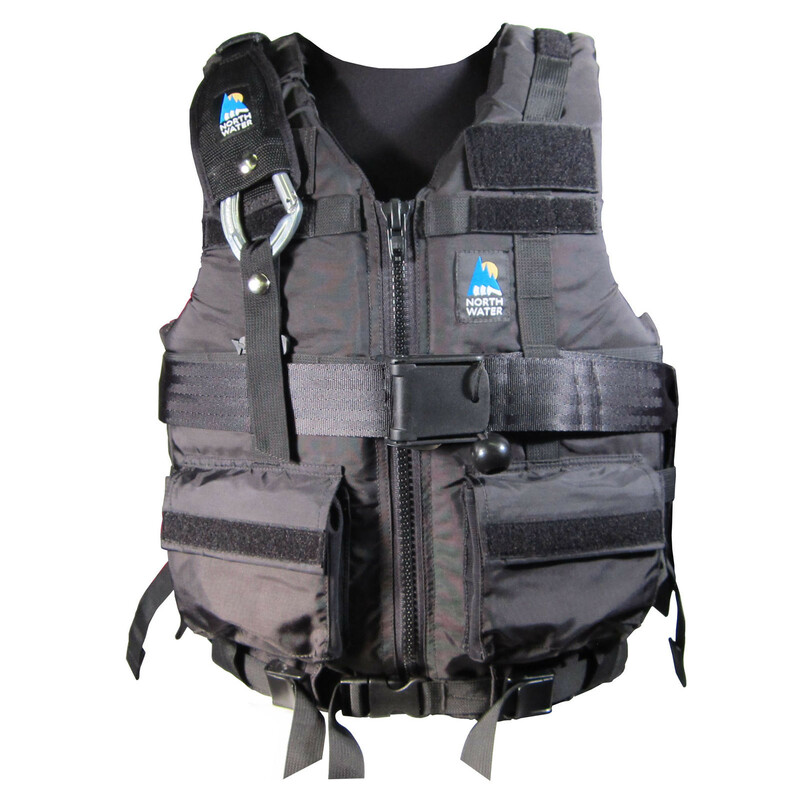 Note: Length is specific to each PFD size. 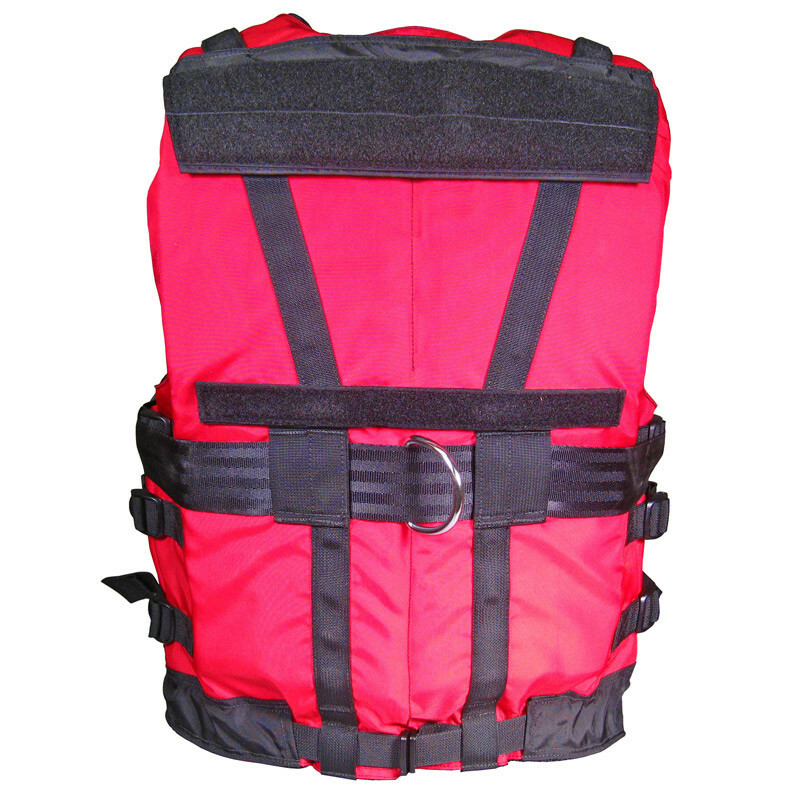 Heavy Duty 420D Rip-stop nylon pack cloth. 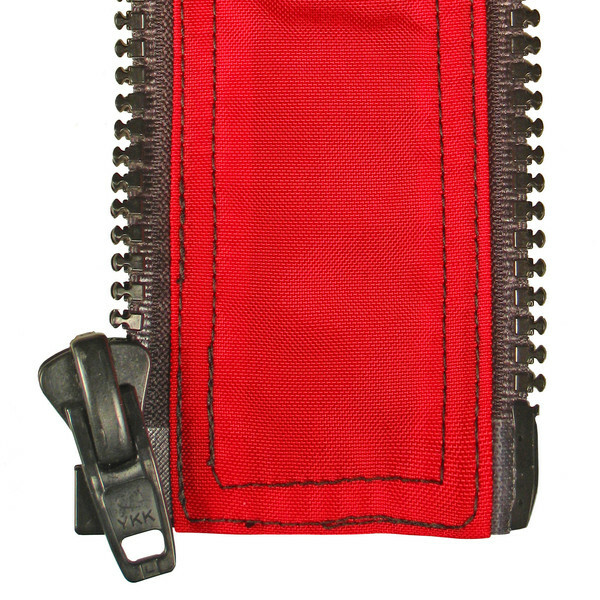 Matching Certified Zipper as used on the PFD.